Study Finds Mosquitoes Love Limburger… and Smelly Feet! 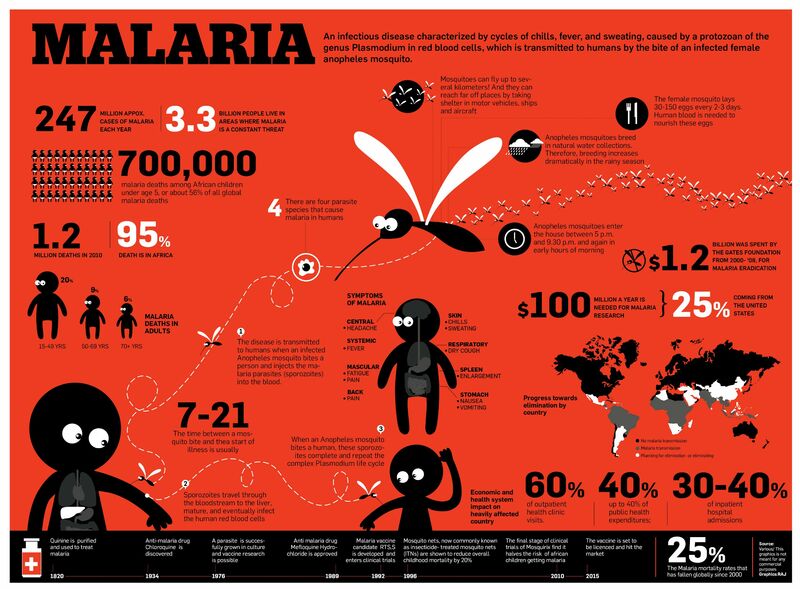 Malaria mosquitoes can find humans based on their exhalation of carbon dioxide, but they redirect their route based on the aroma of smelly foot odor, according to new research out of Wageningen University in the Netherlands. According to the study, nine out of ten types of foot odor detected by olfactory neurons in the mouth of the mosquito. To conduct the study, a volunteer wore a nylon for 20 hours and the fragrant sock was placed in a cage with infected and non-infected mosquitoes. 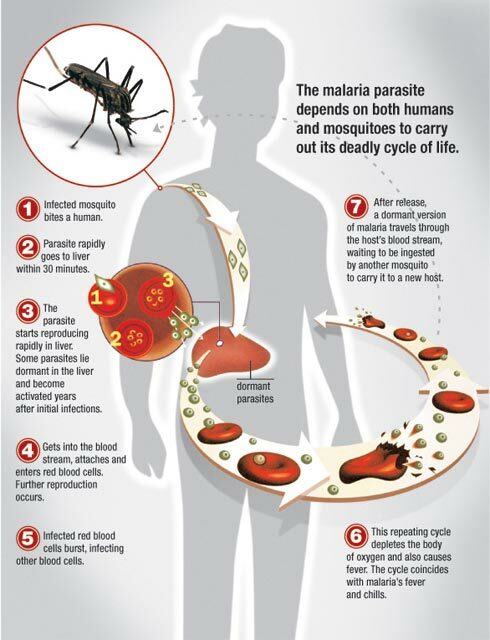 The malaria-infected mosquitoes landed on the sock three times as often as the uninfected mosquitoes. Infected Mosquitoes Also Love Limburger Cheese, It Turns Out. This latest study builds upon the work from Nobel Prize winning experiments performed by Bart Knols and Ruurd de Jong in 2006. It turns out, limburger cheese is cultured with Brevibacterium epidermidis, a bacterium found on human skin. The researchers said they hoped to build traps with foul-smelling odors that can effectively attract and exterminate malaria-infested mosquitoes. Interestingly enough, the latest study also found that five out of 10 microbial odors can block the signal of the mosquito, causing it to divert its attention to foot odors within closer proximity. 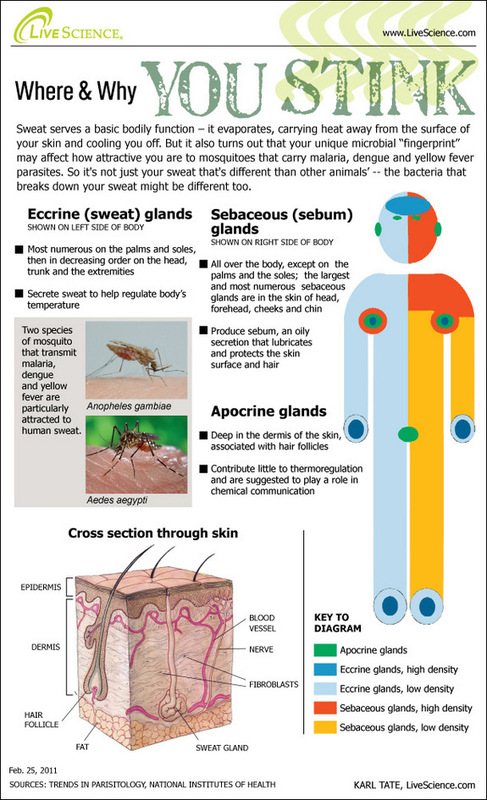 They discovered that “individuals with a higher abundance but lower diversity of bacteria on their skin were more attractive.” Conversely, more diverse skin microflora emits compounds that make the host less desirable — and less likely to contract malaria. Even if you’re not traveling overseas any time soon and you’re not overly concerned about malaria mosquitoes here in America, it’s still a compelling reason to strive for better foot hygiene. Some people wash and wash, but still suffer from foot odor. It may be due to excessive sweating from stress, hereditary causes, or from the type of sock and shoe material worn. It may also be that there is a build-up of bacteria in the shoes causing a chronic stink, no matter what you do. Rather than fill your shoes with heavy powders and chemical sprays, why not just sanitize and kill off up to 99.9% of the bacteria with a UV shoe sanitizer instead?